Wolfgang Amadeus Mozart. Very Good. In very good packaging. 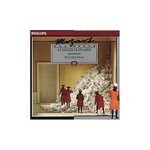 Best of the Complete Mozart Edition, Vol.22.